Celebrating Burns Night is becoming more and more popular outside of Scotland....you don't have to 'be' Scottish or even know anyone Scottish to join in! 2. Peel the Neeps (Turnip/Swede) and the Tatties (Potatoes), then chop into small chunks and boil separately in lightly salted water. 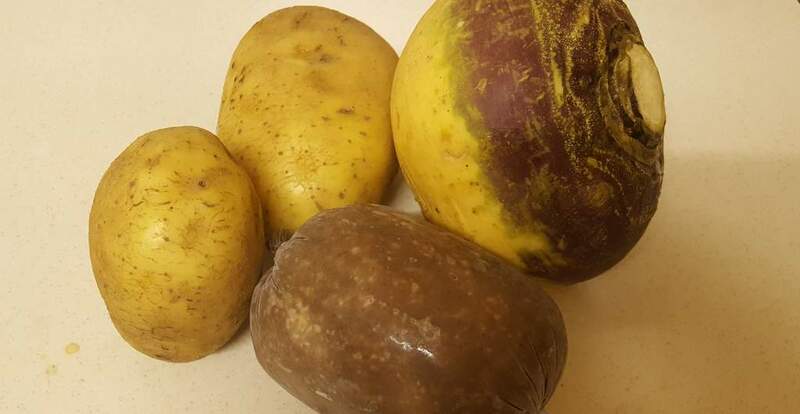 Swede can be particularly stubborn so smaller chunks are recommended. Once they are soft to the pressure of a fork, drain and mash with cream and butter to taste and a little bit of seasoning with Salt and Pepper. 3. When everything is ready, serve.....but only once you have piped in and addressed your haggis! 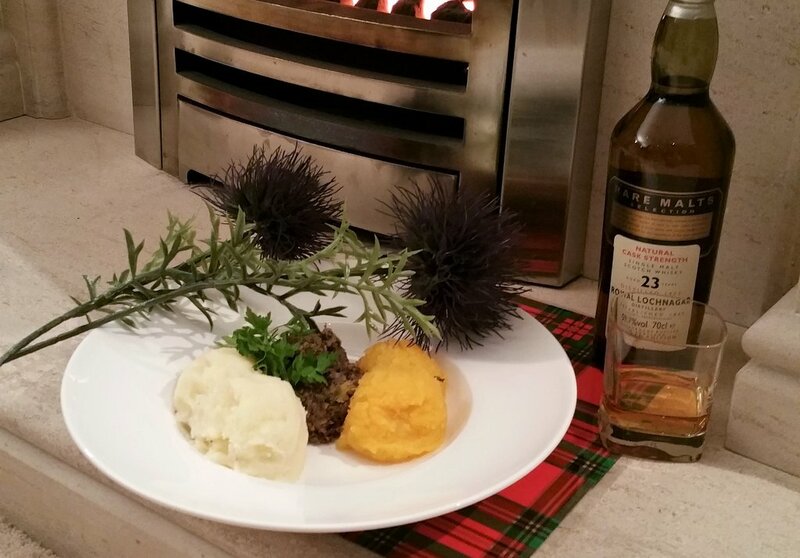 If you want to make your Burns supper extra special, add a ladle of Whisky Sauce. Scottish Whisky - How much? You decide! And last but not least, you need plenty of Scotch Whisky to accompany your supper and ensure you are in good voice.